The launch event was graced by H.E Shri. Satya Pal Malik, Governor, Jammu & Kashmir as the Chief guest and the series was unveiled in the presence of Dr. Jitendra Singh, Hon’ble Minister of State (IC) for Ministry of Development of North Eastern Region; Prime Minister Office and Mr. M.K. Anand, MD & CEO, Times Network. The evening witnessed a special panel discussion on ‘Kashmir the Way Ahead’ with eminent voices from across the spectrum including, Sajjad Lone -Chairman, J&K People’s Conference, Amitabh Matoo -Former Advisor to CM, J&K, Gen. V P Malik (Retd. ), Lt Gen DS Hooda -Former Army Commander and Maroof Raza, Consulting Editor – TIMES NOW. 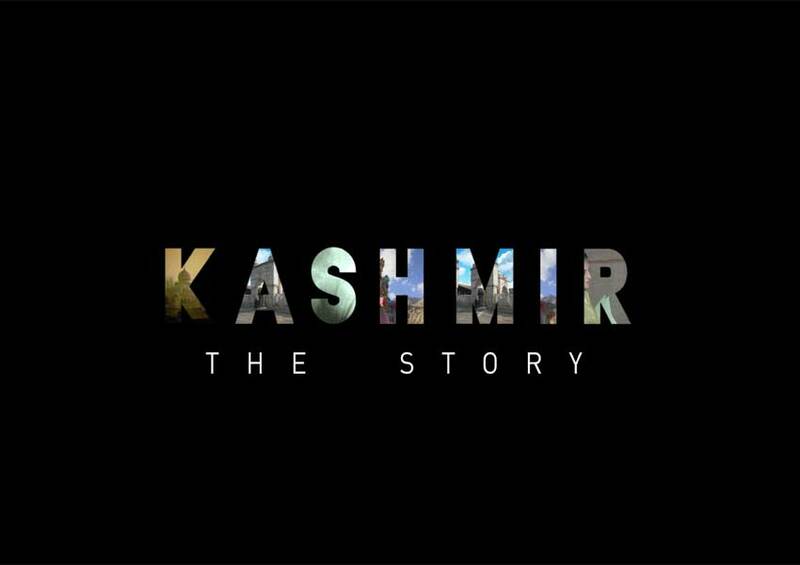 ‘Kashmir: The Story’ is essential viewing for an entire generation that knows very little about a fiercely contested historical and geopolitical narrative. Produced by Times NOW, the series aims to inform the viewer about the history of this troubled region. The narrative ties together reels of archival footage with interviews of key players who give a glimpse into the mindsets and emotions of the times. The most refreshing aspect of this documentary is the absence of political undertones. It is a well-researched account of the state’s history and seeks to establish a narrative that is non-judgmental and unbiased. H.E Shri. Satya Pal Malik, Governor, Jammu & Kashmir said, “Kashmir: The Story is a difficult documentary that is a must watch, given the state’s historical content. It is important for every citizen to understand the need to create an atmosphere for dialogue, without which nothing can be achieved. The people of Kashmir were given false promises by the previous leadership, but we firmly believe that there is a need for a healing touch. They must know that they belong to the entire country and not just Jammu and Kashmir. We have already established an outreach with the youth and instituted many schemes for their employment. The people need to believe that we are not the enemy. We are fighting terrorism and it will take time, to bring peace to Kashmir”. Dr. Jitendra Singh, Hon’ble Minister of State (IC) for Ministry of Development of North Eastern Region said, “Kashmir is an accumulated outcome of a series of blunders committed by our past rulers. But the clock has turned a full circle and we need to seize the opportunity now. Pakistan has not reconciled that Jammu & Kashmir became a part of India and therefore it continues to create trouble in the region. There should be no compromise on the sovereignty of the Indian Union and the dignity of our security forces. Some of our friends in the intellectual circles also find Kashmir a fertile playground. This intellectual terrorism creates greater harm to Kashmir than the militancy and the immediate challenge is to change course. Times Now has done a commendable job in exposing dark forces in Jammu &Kashmir through this documentary series”. Bringing alive the rich culture of Kashmir, splendid Sufi performance by popular Kashmiri musicians enthralled the audience. The opening act was performed by Kashmiri kids followed by solo performance by 9-year-old Kashmiri girl, Raksh Jahan on Hum Honge Kamyab. Renowned classical singer and composer, Dhananjay Kaul, performed on Kashmiri compositions of great saints. The evening concluded with the recital of Kashmir-born Bollywood singer Saiam Bhat on verses by Kalam-e-Sheikh-ul-Aalam & Mahjoor. Watch ‘Kashmir: The Documentary’ from October 29 to November 2, 2018 at 11 p.m. on Times NOW. Diljit Dosanjh’s ‘Putt Jatt Da’ is Ready to Hit the Charts!